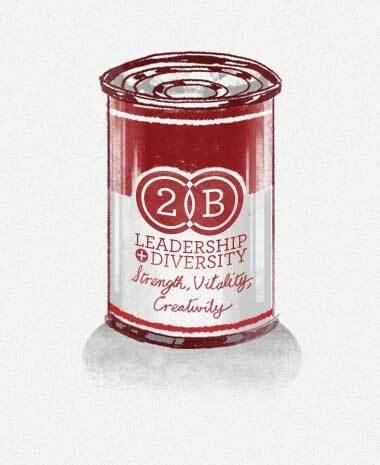 2B Leadership and Diversity offer a range of services built around the development of strength, vitality and creativity, of both individuals and teams. We specialise in developing organisations from the 'bottom up', helping individuals at all levels to take the extra steps they need to be the best they can possibly be. Whatever your business or industry is, our skilled and professional people are ready to help you and your organisation achieve.